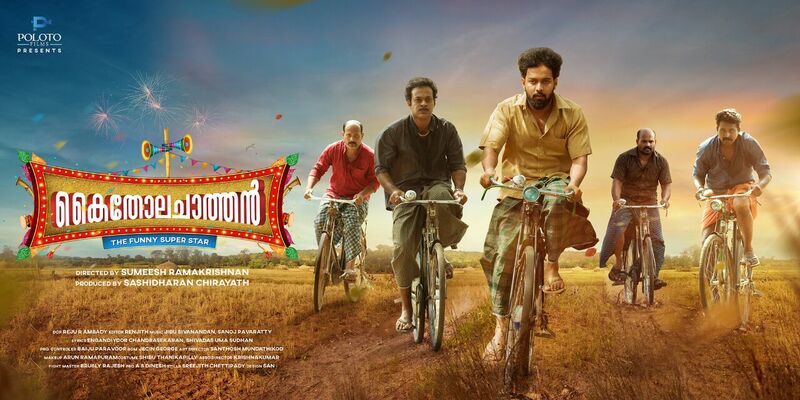 Checkout the posters of Levin Simon Joseph’s Kaithola Chaathan directed by Sumeesh Ramakrishnan. 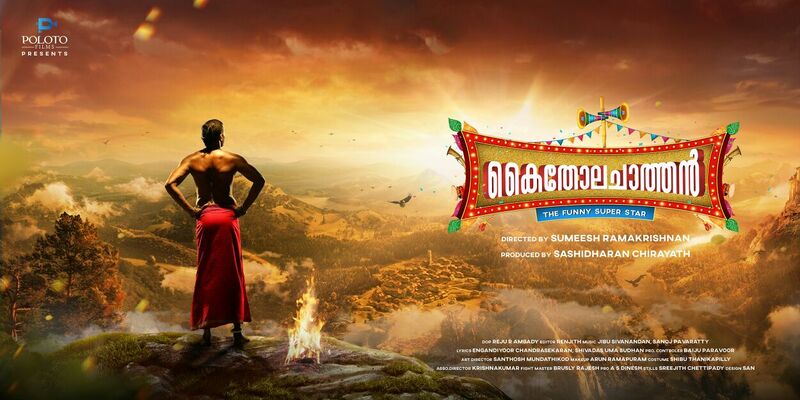 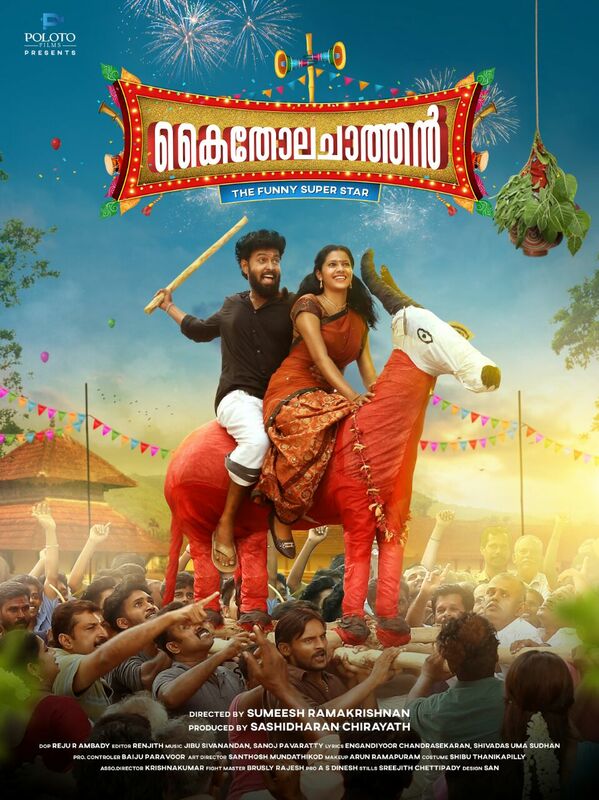 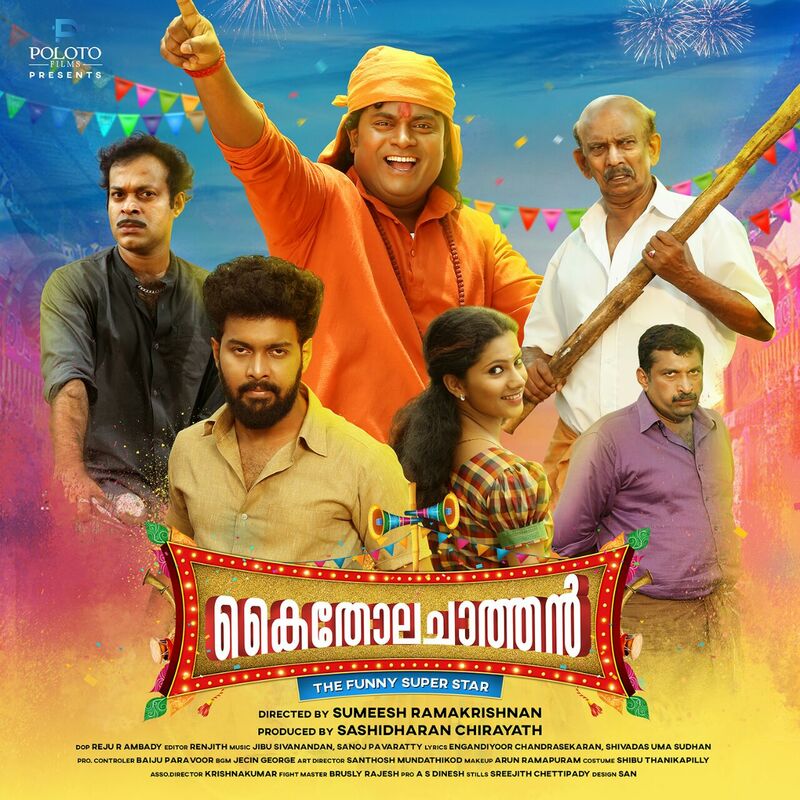 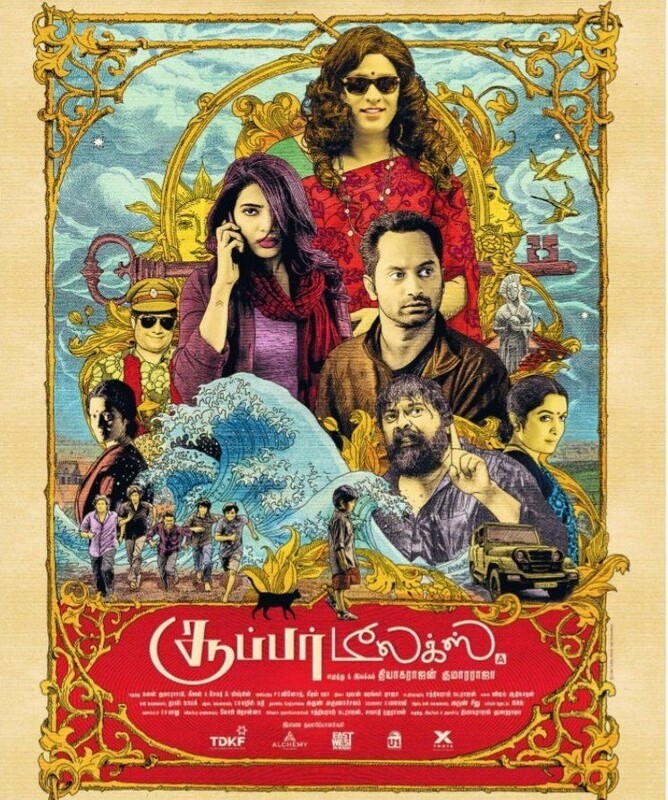 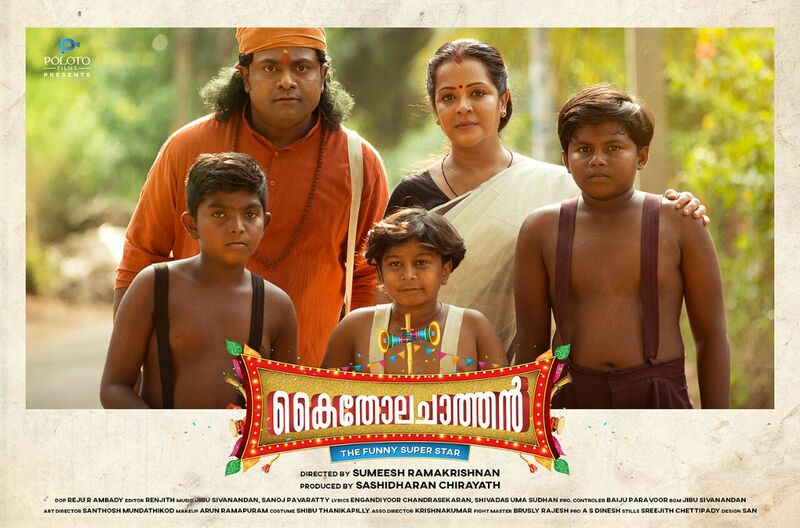 Kaithola Chaathan is a Malayalam fantasy comedy drama. 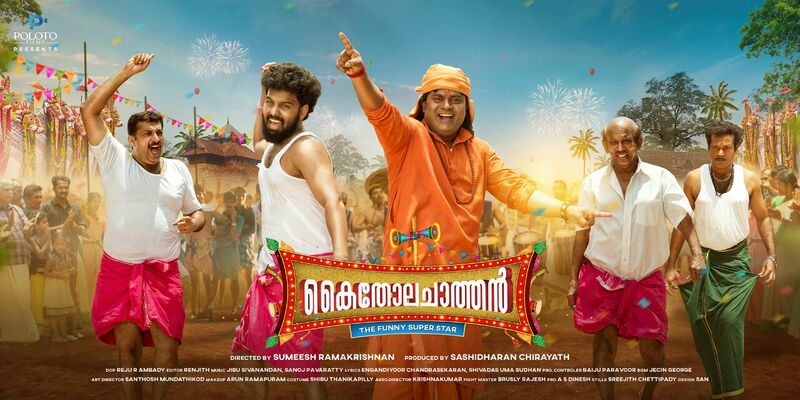 Releasing on May 25th 2018.